The origin of the term polyclonal activation as applied to lymphocytes can be ascribed to the original finding of Nowell,1 who was the first to show that the proliferation of human peripheral blood lymphocytes in culture could be stimulated by a plant lectin phytohemagglutinin (PHA). 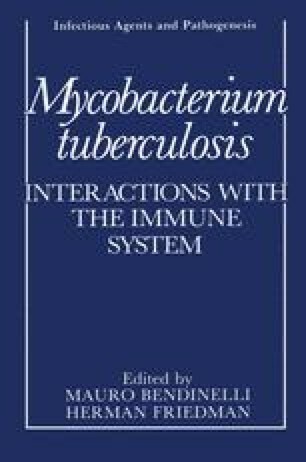 With the development of an adequate culture system for mouse lymphocytes came an expansion of the use of this mitogen and the discovery of others, many of which are bacterial products. The value of these substances derived from the fact that lymphoid cells were stimulated non- specifically. Consequently, large numbers of cells were activated that permitted examination of the biochemical and immunologic events attendant to this process that was difficult at best to measure when dealing with a cell system based on specific antigenic recognition.